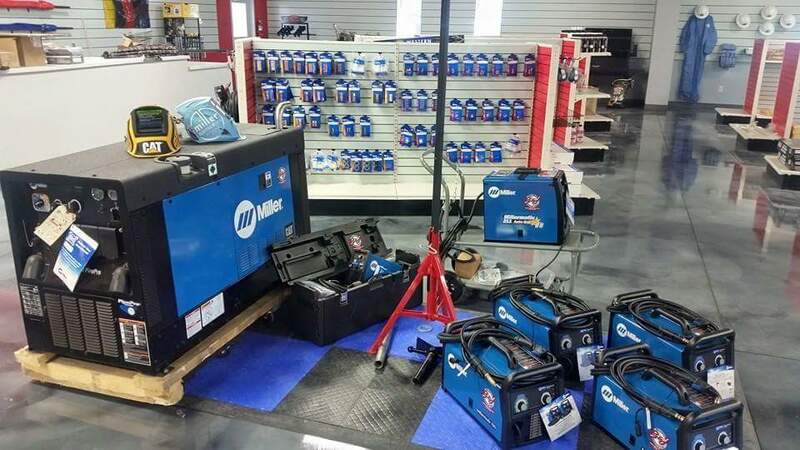 B&J Welding Supply carries an assortment of welder units, and can help you select just the right type and model for your needs. B&J Welding Supply LTD provides distribution of medical and industrial packaged gases, welding supplies and safety equipment to the West Texas and surrounding areas. © Copyright 2018 B&J Welding Supply, LTD. All Rights Reserved.